Support Strong and Beautiful Hair! Maintain Healthy Nails and Youthful Skin! Feed & Replenish Hair Nutrients! Complete Formula of vitamins, trace minerals, collagen and herbs! 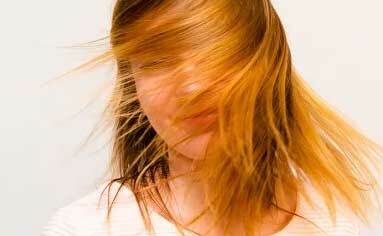 Replenish hair vitamin nutrients so it can become strong! Stop hair loss and split ends due to aging! Contains the natural DHT blocker stinging nettle root! Cutting edge hair supporting formula. Uses a high quality fish scale proteins from wild caught fish. Powerful vitamins, minerals, trace minerals and herbs. Contains Wild Caught Fish Collagen which can promote hair growth and thickness. Stinging Nettle Root has been shown to inhibit the production of DHT. 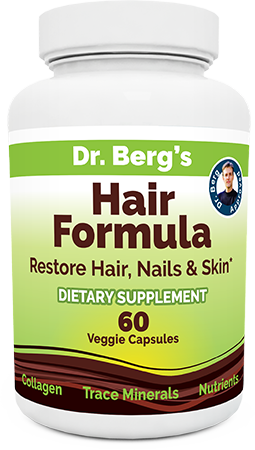 Contains a blend of essential vitamins, minerals, trace minerals, collagen and herbs to feed and restore your hair, nails and skin. 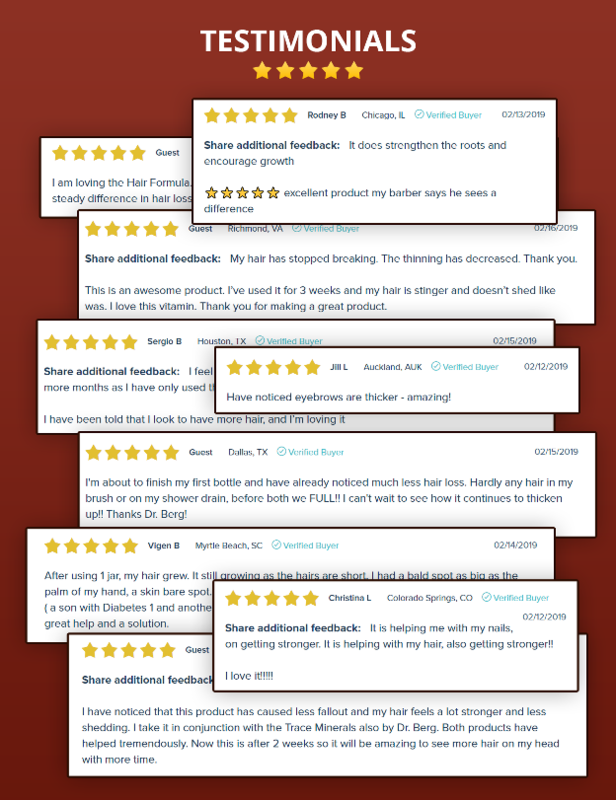 Promotes hair growth while decreasing hair loss. This comprehensive product targets hair problems from multiple angles. The is a very comprehensive hair formula. 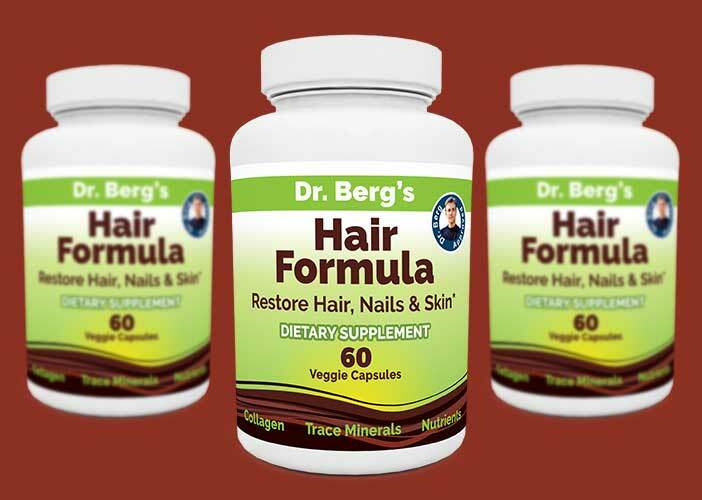 Dr. Berg’s Hair Formula supplies missing nutrients. 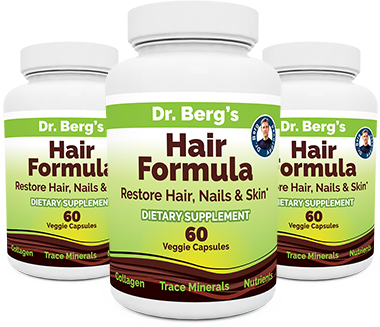 Our combination of vitamins, minerals, trace minerals and herbs feeds, nourishes and restores your hair, nails and skin. 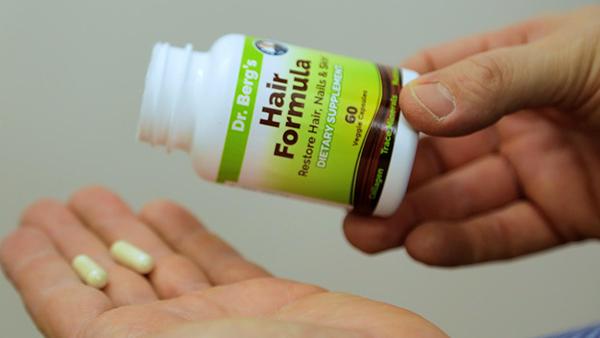 Most hair loss supplements only use 1 or 2 ingredients. 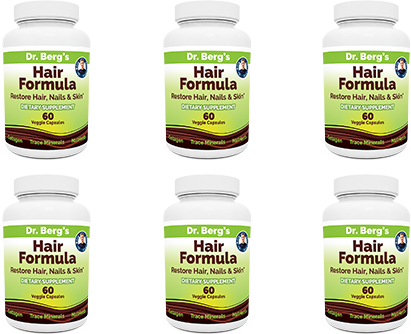 Dr. Berg’s Hair Formula has been formulated to work at the “root” of the problem, no pun intended. Take 2 per day and watch your beautiful hair blossom. The ultimate, Strongest, & Most beautiful hair Imaginable no matter what your age! Say goodbye to hair loss and split ends. Silica - Mineral essential to strengthening hair, nails, and skin, which is usually lost over time as we age. Stinging nettle root extract - A powerful DHT testosterone blocker which allows hair root nutrients to get inside and flow unhindered. Wild-caught fish collagen - To help slow hair loss and thicken fine hair. This is a non-farm-raised product to give you wide spectrum amino acid building blocks you need. As we get older, we tend to lose hair, naturally. Want to end that? Take this. All ingredients help you make your skin as soft and smooth as silk. Core minerals, specific protein, and co-enzymes complexes combined to give your body EXACTLY the nutrients it needs for the results you want. Derived from the horsetail plant, silica helps in reinforcement so you develop perfect nails. Take just 2 pills each day and let your body do the rest! This product is the perfect combination of ingredients to handle the most vital reasons why your hair may not be growing as well as it should. Start experiencing the amazing benefits. Biotin is the key B-vitamin that improved the structure of keratin, which is the protein that makes hair. In order to make hair, you need both collagen and B-vitamins. 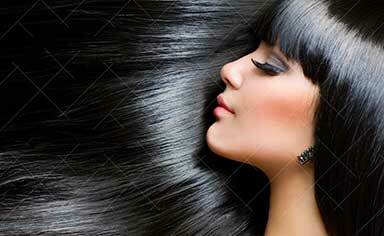 Biotin is one of the B-vitamins that plays a key role in the creation of hair and other proteins. 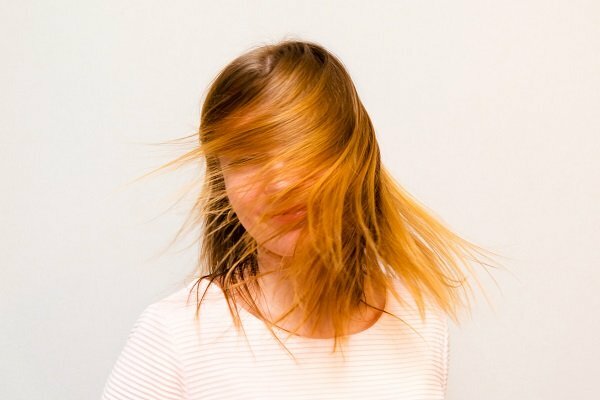 Biotin is not the only vitamin involved in hair growth. Vitamin B6 and others are intimately involved. 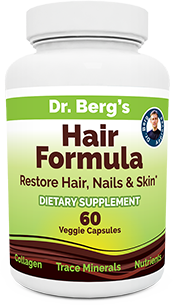 Take a whole food complex of B-vitamins as in nutritional yeast will provide the best approach to ensure your body has all it needs in regrowing hair. Most B-vitamins sold are synthetic. Talking nutritional yeast can give you the natural version. Trace minerals are minerals needed in small amounts. Taking a complex of most of these minerals can help support hair growth. Some people lose hair due to a loss of minerals, specifically trace minerals. Trace minerals aid is the formation of proteins and your hair is protein. Our ConcenTrace® AC minerals is a complex of more than 72 ionic trace minerals that were harvested, concentrated, dehydrated and put through a proprietary granulation process. These minerals are 100-percent soluble, carrier-free, natural, non-GMO, certified vegan and gluten-free. The souce of the mineral silica is horsetail. This plant provides a food based complex of minerals, nutrition and the mineral silica. This mineral is involved in the stregthening process of hair, nails and skin. Silicon provides the body material for beautiful silky hair, soft skin and perfect nails. We are born with lots of silica but as we age we lose this element. One of the biggest components of collagen is actually silica. Stinging nettle root has a unique property of blocking a powerful type of testosterone in both men and women called DHT. This testosterone can block the nutrients in the hair root. Stingling nettle root helps support healthy hair grown from another angle. Our wild caght fish collagen slows hair loss and thickens fine hair. Wild-caught means not farm raised. This is a much healthier source of protein. We extract the collagen from the scales of fish, which contains a high quality bioavailable source. 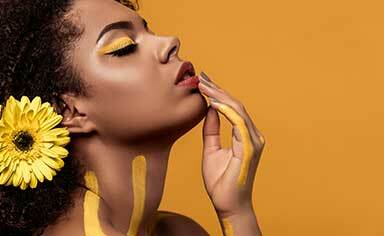 The word collagen is derived from kolla, the Greek word for glue. Collagen is the primary protein in the body more than 90% of the total collagen found in the body is Type I&III. It is an essential and major component of muscles, tendons, cartilage, ligaments, bones, gums, teeth, eyes, blood vessels and HAIR. As we age levels of amino acids (protein building blocks) our body needs to make collagen protein are reduced so there is insufficient new collagen to keep hair, skin, joints, and other parts of the body healthy. Our wild caught fish collagen is a natural rejuvenating source that replenishes the body's own collagen supply and provides nutrients to re-build hair. Our wild caught fish collagen through an enzymatic hydrolysis process and is pre-digested into components with a low molecular weight amino acids for optimal absorption and utilization by the body. Studies have shown that collagen peptides can provide benefits for healthy beautiful hair.